PDT and Grax get bitten by plastic flowers with joke shop vampire teeth. 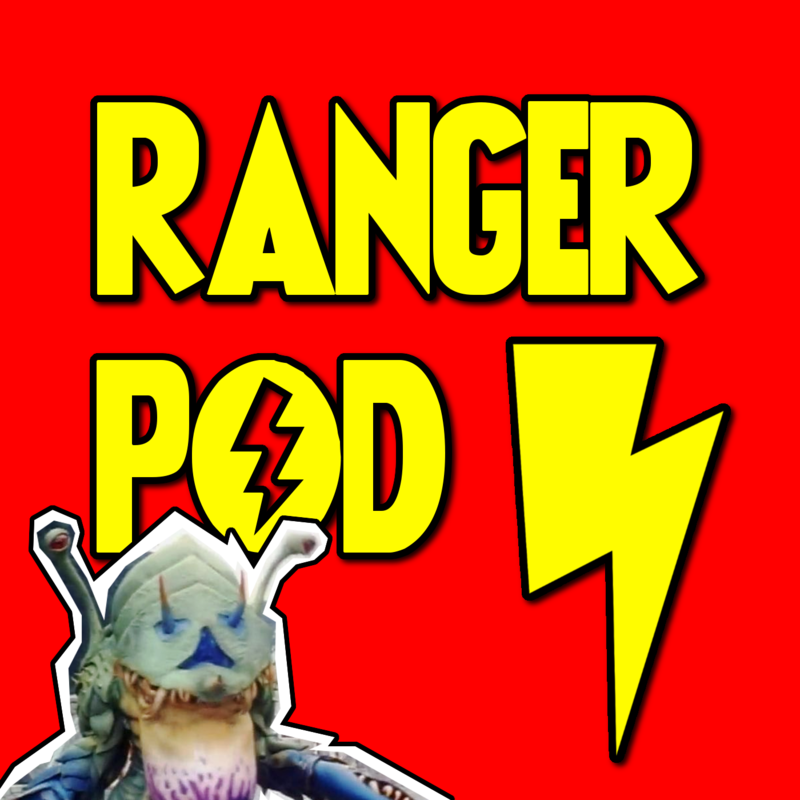 MORE GREEN RANGER WEEK! PDT and Grax fall for a human scorpion. 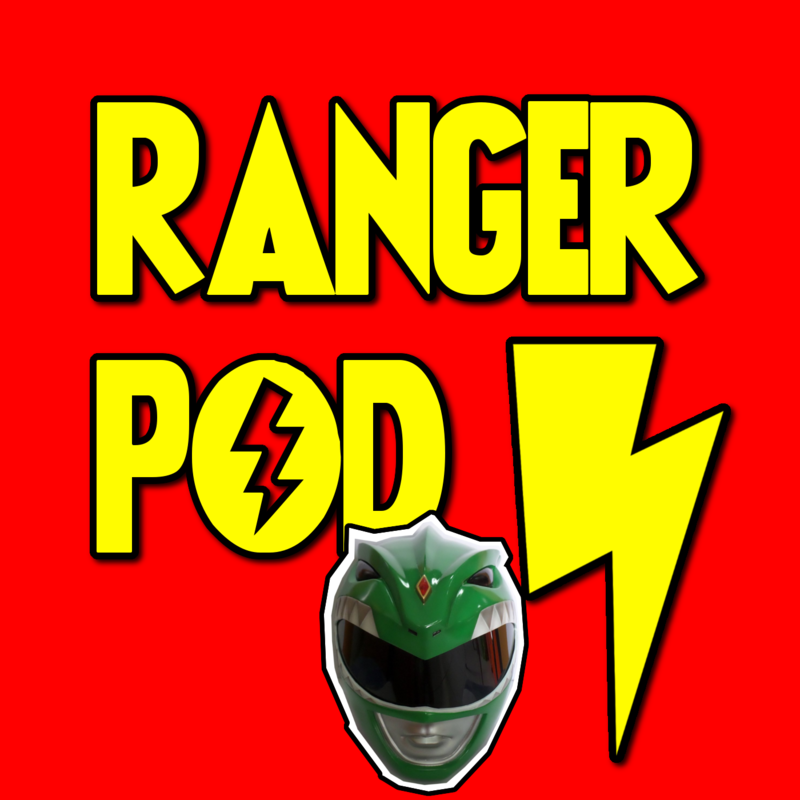 GREEN RANGER WEEK CONTINUES! 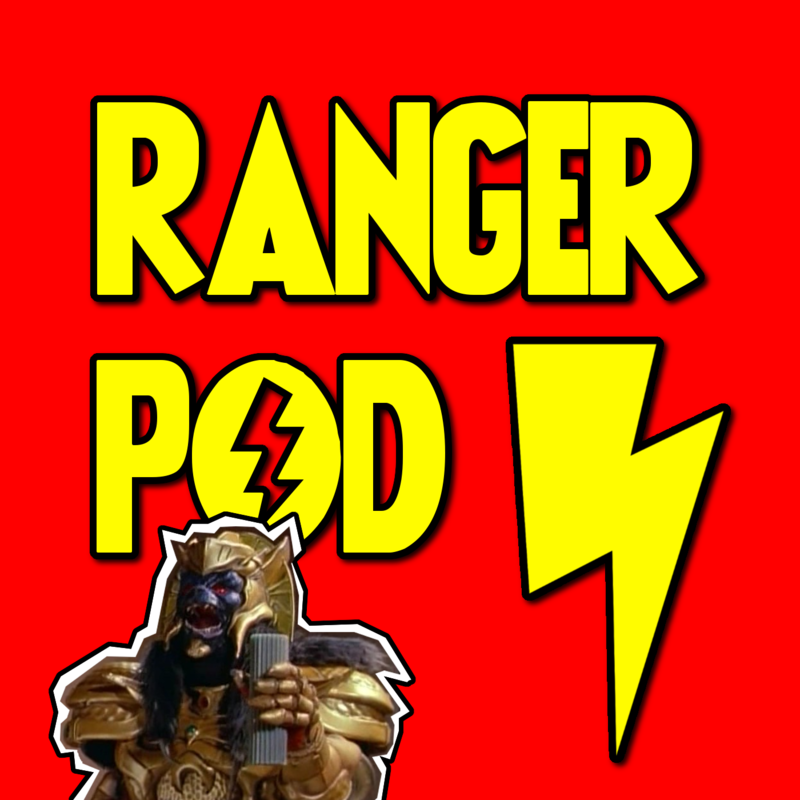 PDT and Grax watch on as Goldar kills time until tomorrow’s episode. 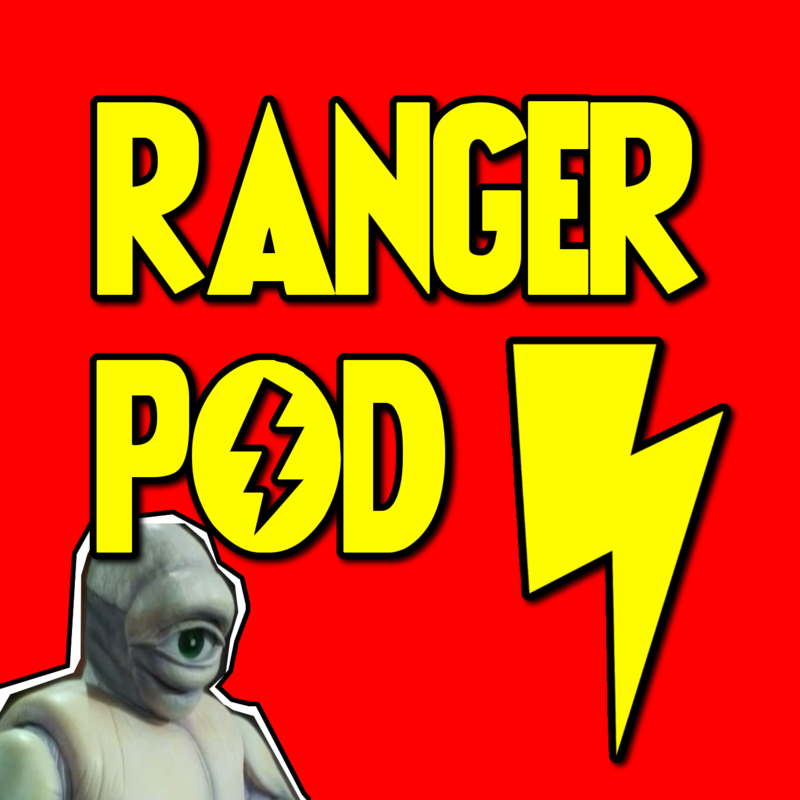 GREEN RANGER WEEK BEGINS! There’s a new kid in school, but is he any match for PDT and Grax?